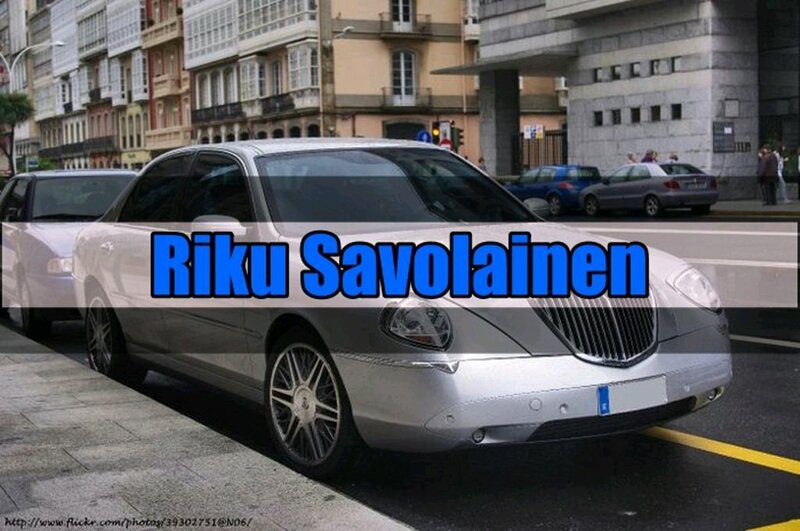 Finnish 15 year old car enthusiast who loves cars of course. Lancia Thesis is cool as heck. Living in Finland. Does anyone have a extra AMG GT 4- Door in Forza? Xbox doesn't connect to my WiFi. Oh well i liked Forza and i'm not getting the AMG GT 4-door in Forza. oof Notre Dame is on fire. Did you know that VW is commiting Murano CrossCabriolet? May i present to you the all new T-Roc Cabrio. I was on the internet and i found this. Aurus the Russian Rolls-Royce pretty much is making a convertible. I know no one is interested but i'll tell you because i can and you can't stop me. So my JBL headphones commited die. I have had enough with bad quality products. Is Sennheiser, Bowers & Wilkins or Bang & Olufsen any good? Which Ford Fusion do you prefer? TGT season 3 finale was great as heck and Mondeo is the best car in it's class. Porsche Panamera isn't ugly, change my mind.